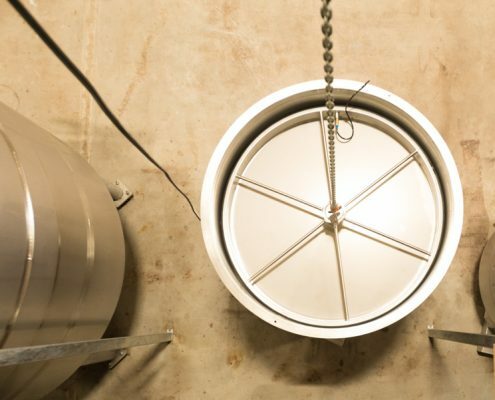 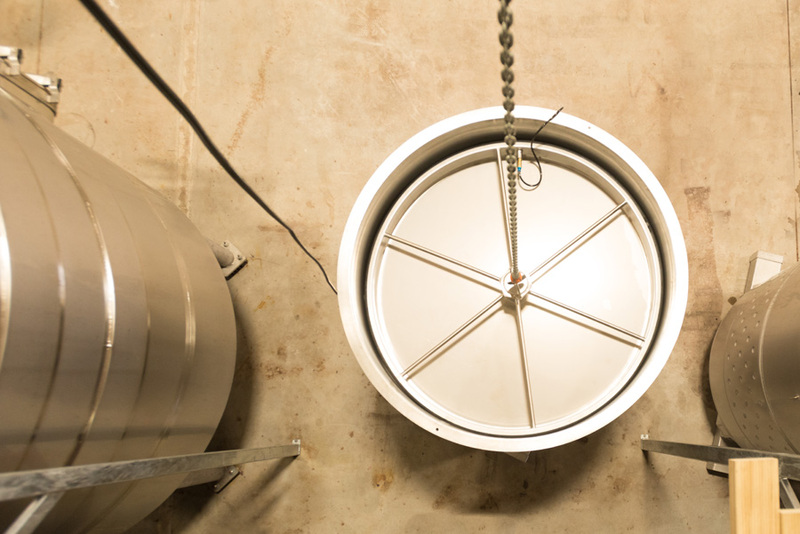 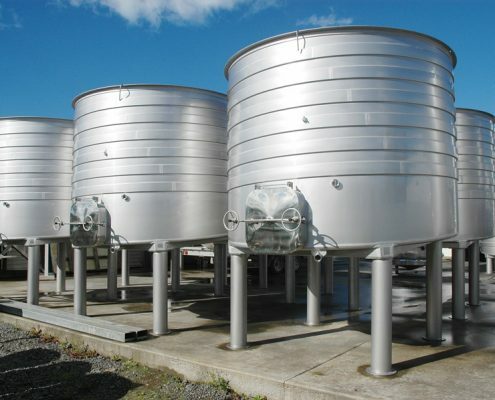 X’Cell Engineering’s variable capacity tanks adapt to the amount of liquid they contain with their proven floating lid design, they ensure that no air enters the tank and all contained liquid can be stored, transported and processed in a sterile safe tank. 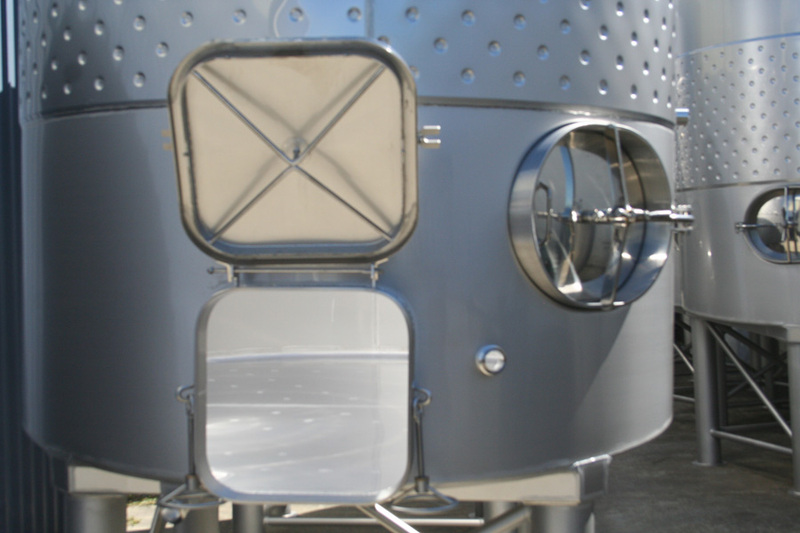 The patented seal ensures no chance of oxidation of the wine within the tank. 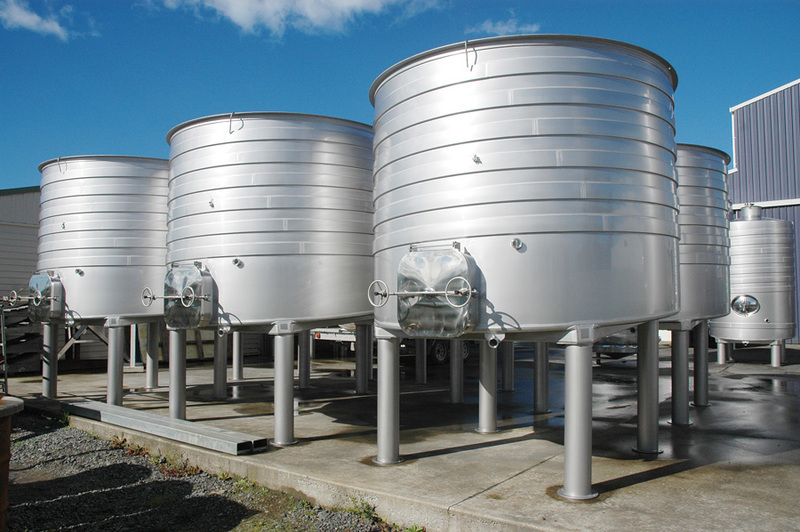 Examples of our popular variable capacity tanks have been in use for 15 years, and are still going strong. 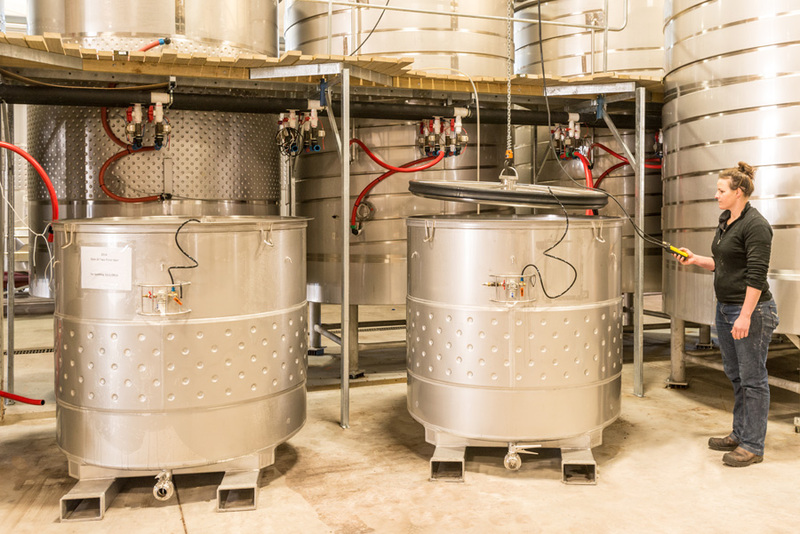 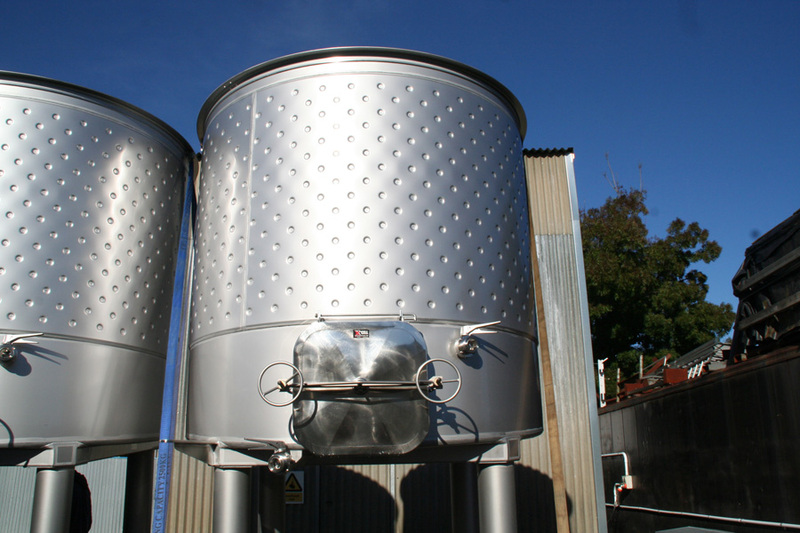 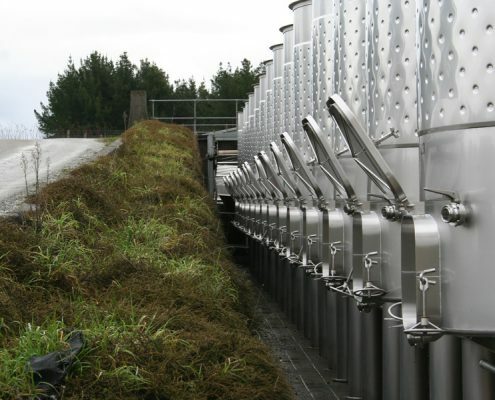 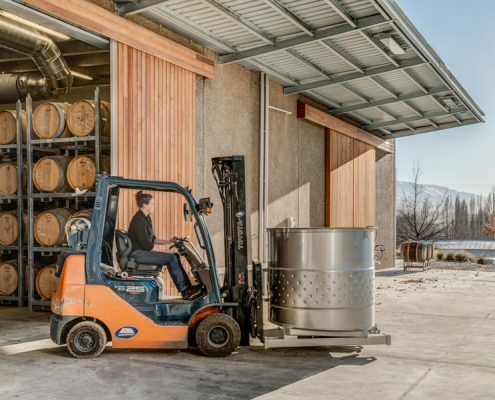 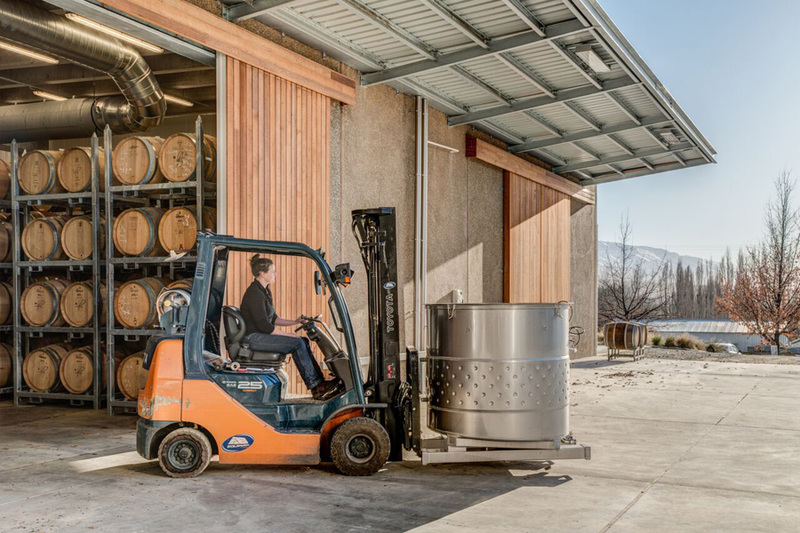 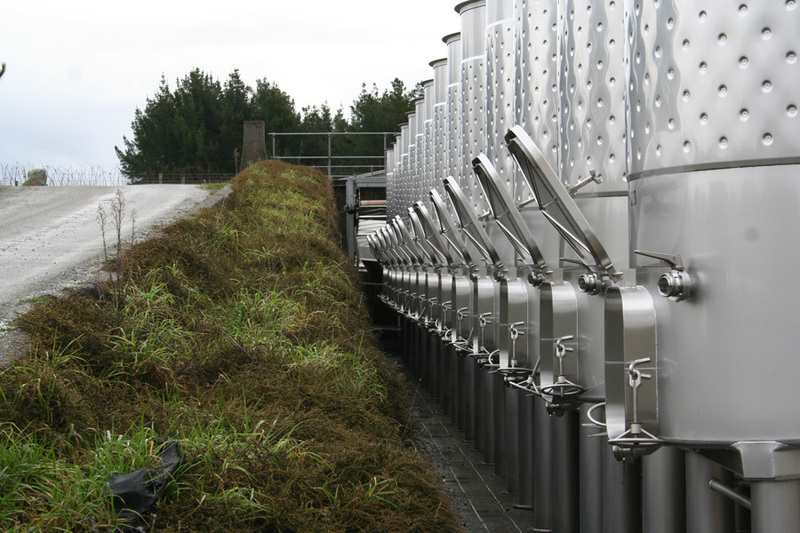 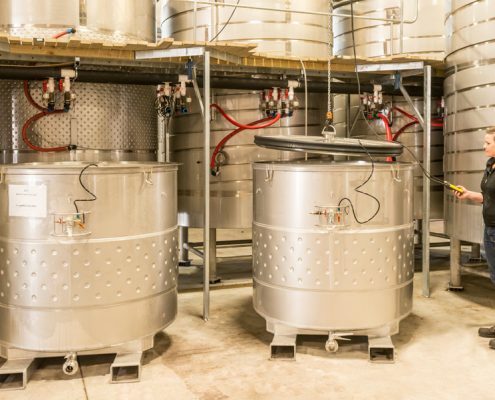 Not only are they proven, but these New Zealand manufactured tanks are top-quality and the choice for many leading wine makers. 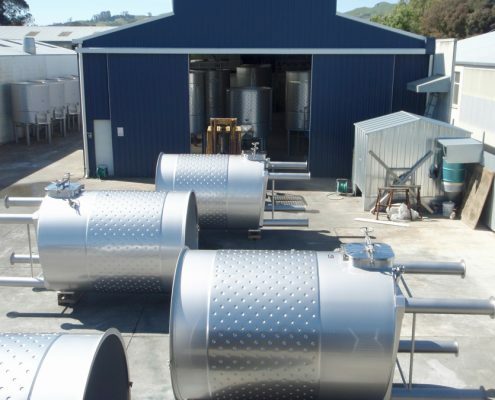 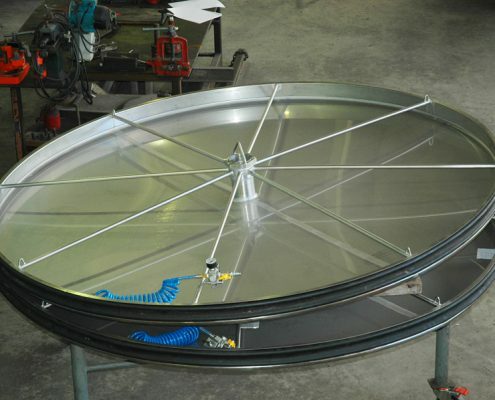 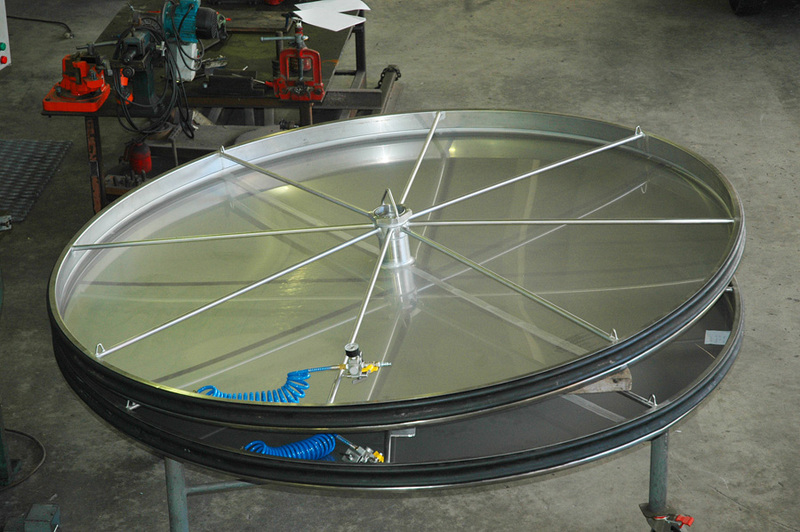 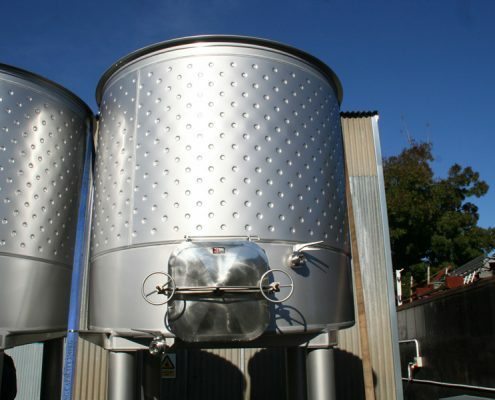 VC tanks will work hard for you, as they can also be used as storage tanks or fermentation tanks when they are not being used for transport, ensuring a solid return on your investment, now and for many years to come.